Indie Pickup is about to come back for a new theme, this time Great Works of Art! The shop opens Friday, April 5 at 11AM EDT and the pre-order runs through 11:59 PM EDT on Monday, April 8. 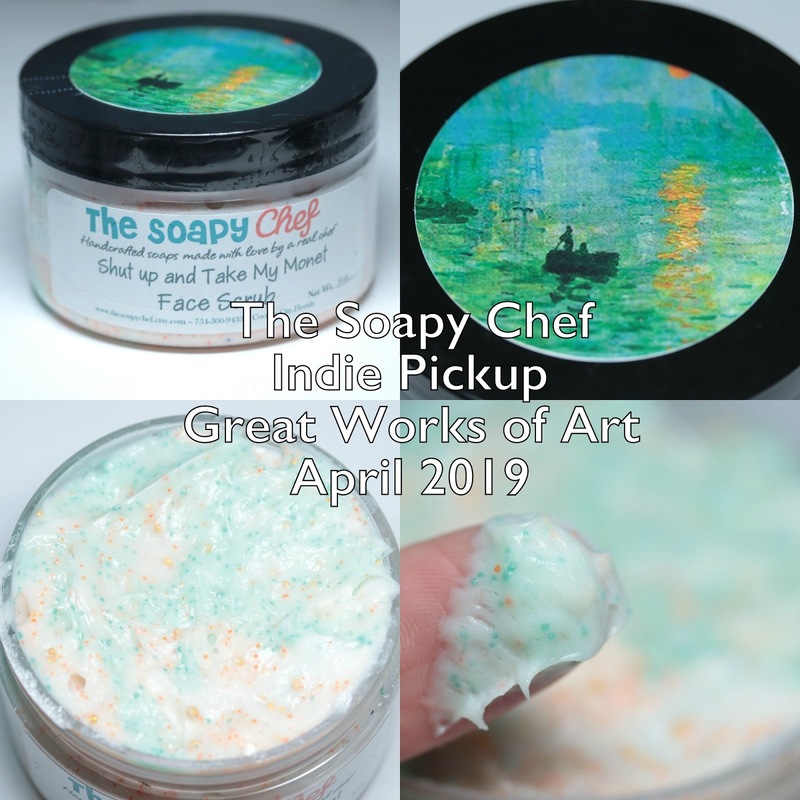 The Indie Pickup is a Facebook group and pop-up shop that offers monthly pre-orders of indie products made to themes voted on by members of the group. My last product to show you this month is from The Soapy Chef - a moisturizing face scrub! 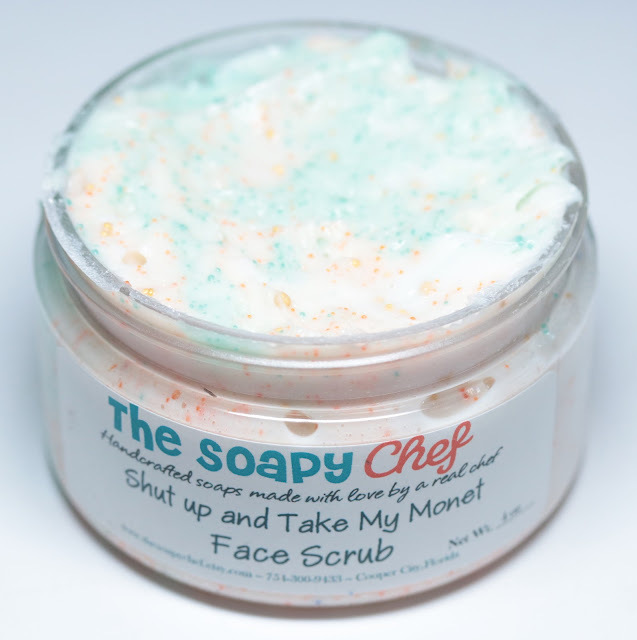 The Soap Chef Shut Up and Take My Money Face Scrub is an emollient scrub with a lime-tangerine scent (think Froot Loops). 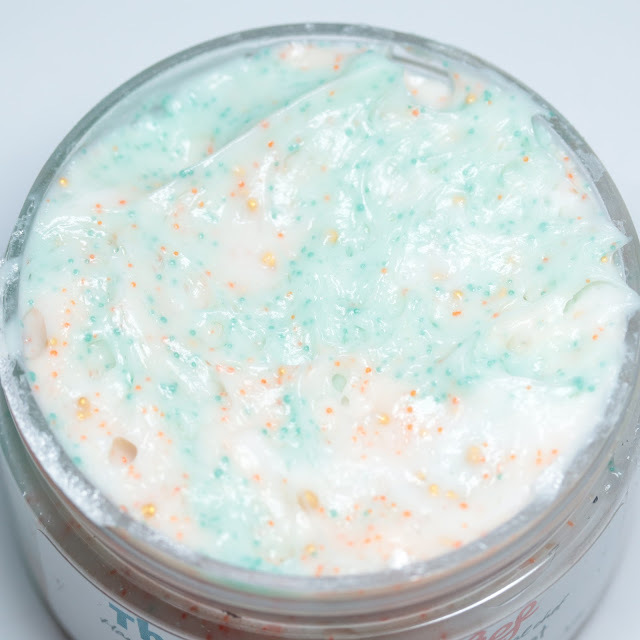 It will work great for drier facial skins and also as a hand scrub if you prefer that use or have oilier face skin. 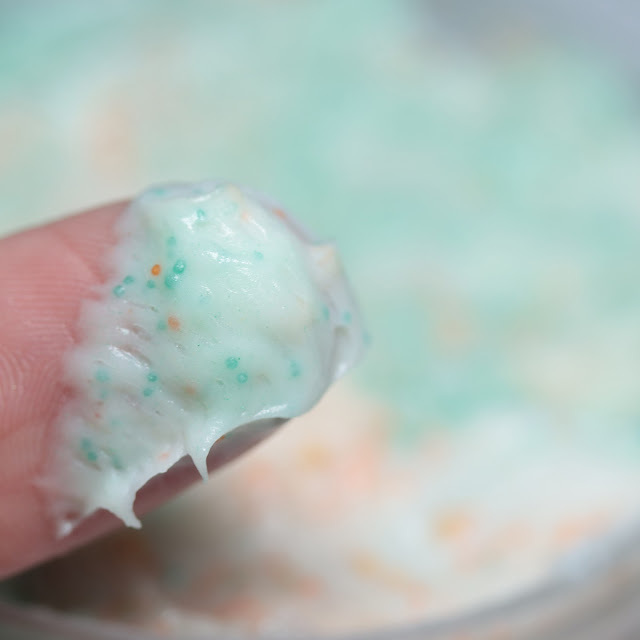 The microbeads are made from jojoba wax, so they are biodegradable and don't contribute to microplastic pollution. 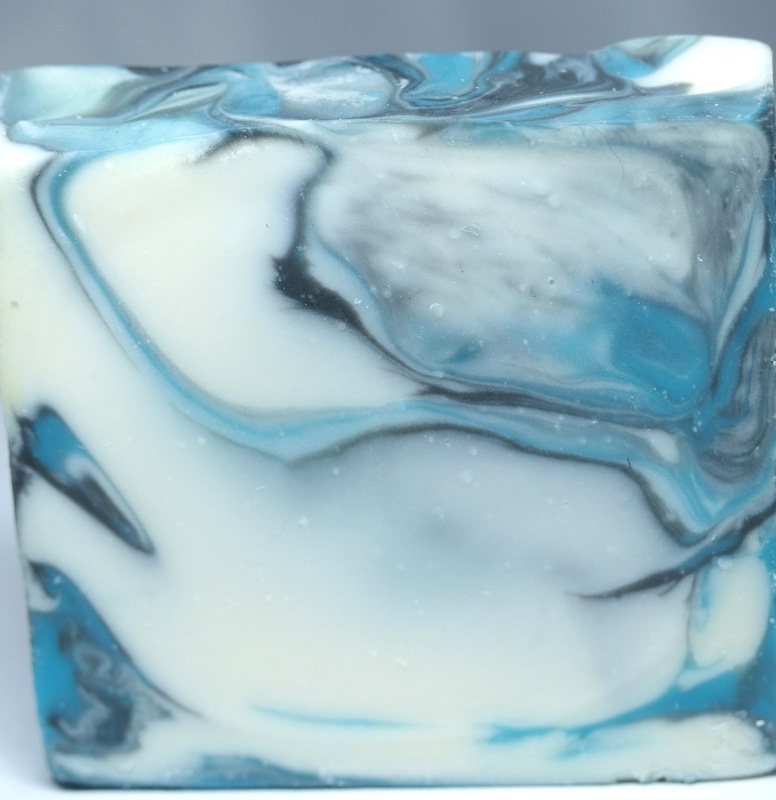 It rinses off cleanly and leaves a moisture barrier behind. 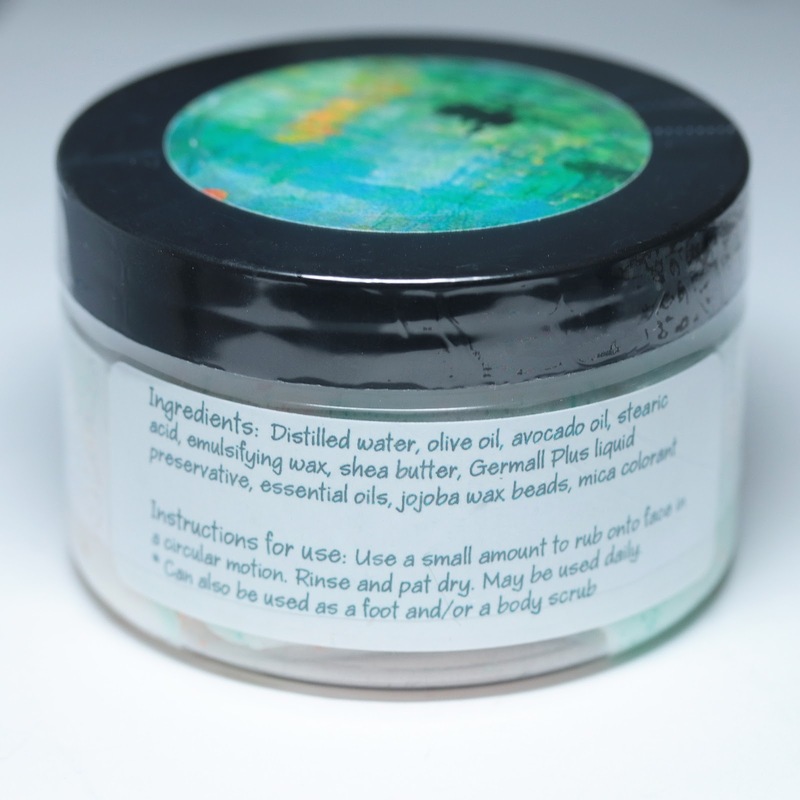 Ingredients: Distilled water, olive oil, avocado oil, stearic acid, emulsifying wax, shea butter, Germall Plus liquid preservative, tangerine essential oil, key lime essential oil, litsea cubeba essential oil, jojoba wax beads, mica colorant. The scrub comes with a seal. Also, bonus products! I placed an order for a soap and lotion from The Soapy Chef Etsy shop to try out as well and thought I would include pictures and info about those. I bought the Lemony Goodness Body Lotion which has a warm, lemony scent. It dries completely matte and has a silky finish. 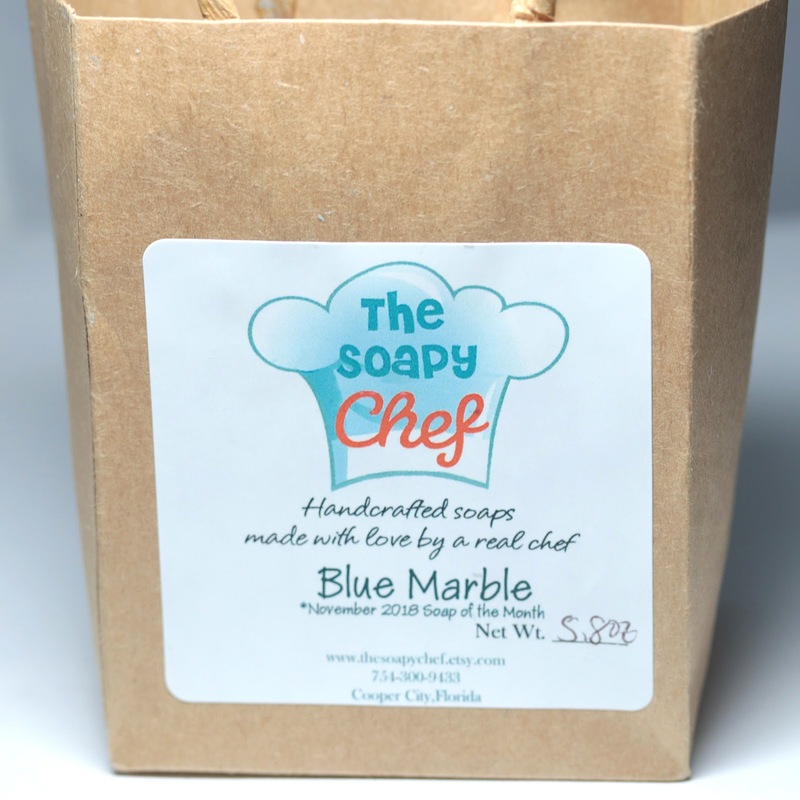 The Soapy Chef Blue Marble Soap was a bonus with my order. It has a lovely blue and black swirl and a musky, patchouli-incense type scent. 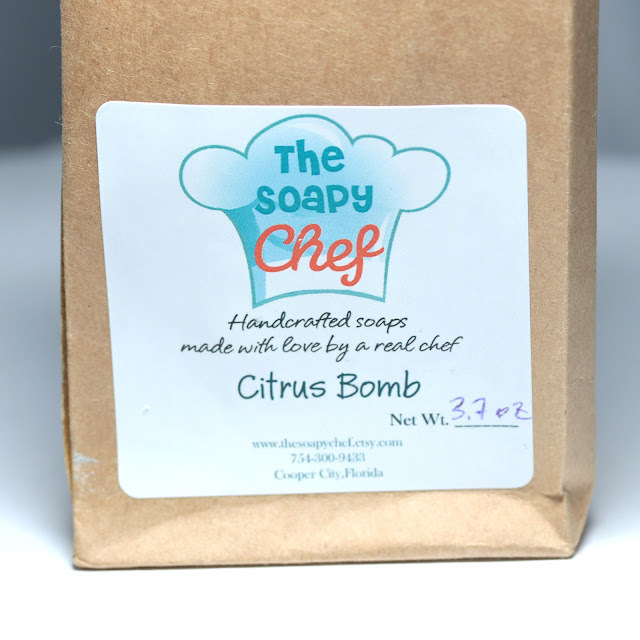 The Soapy Chef Citrus Bomb Soap was the final product in my order, which was an even more lemony version of the scent in the Face Scrub. 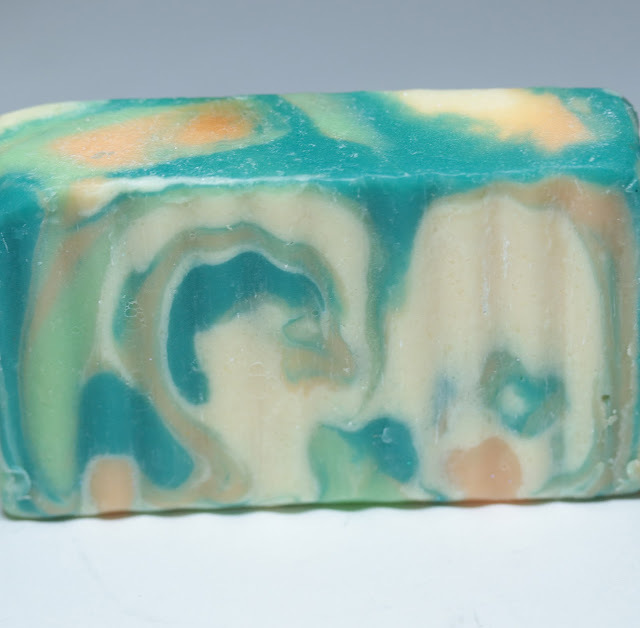 Again, the swirls are really pretty and the lather was nice. 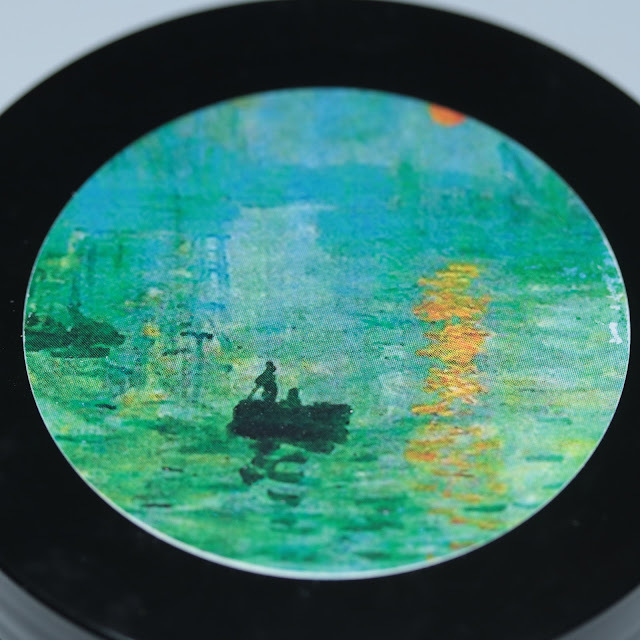 The Indie Pickup opens Friday, April 5 at 11AM EDT and the pre-order runs through 11:59 PM EDT on Monday, April 8. 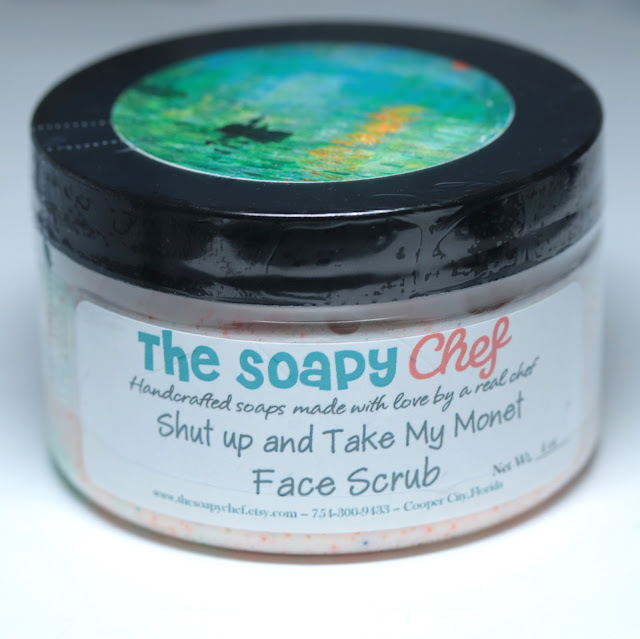 The Soapy Chef's Shut Up and Take My Monet Face Scrub is the final product I have to show you. How is your wishlist going? Mine is pretty long at this point!